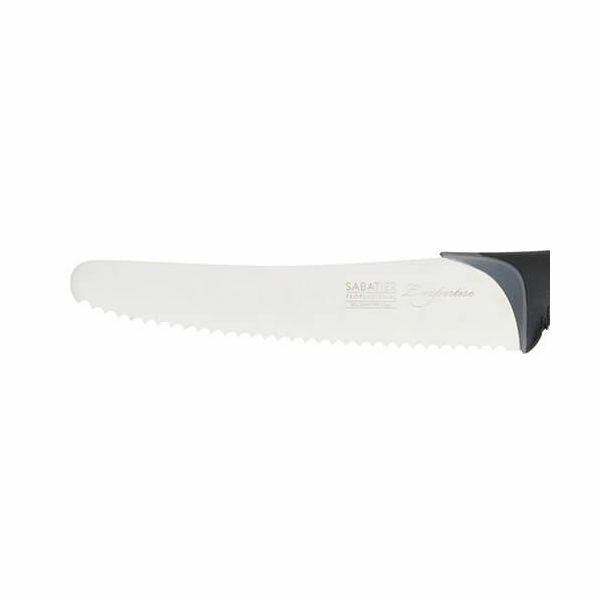 The Sabatier Professional L'Expertise Serrated Utility Knife features an exceptionally sharp blade made from high quality chrome molybdenum stainless steel. 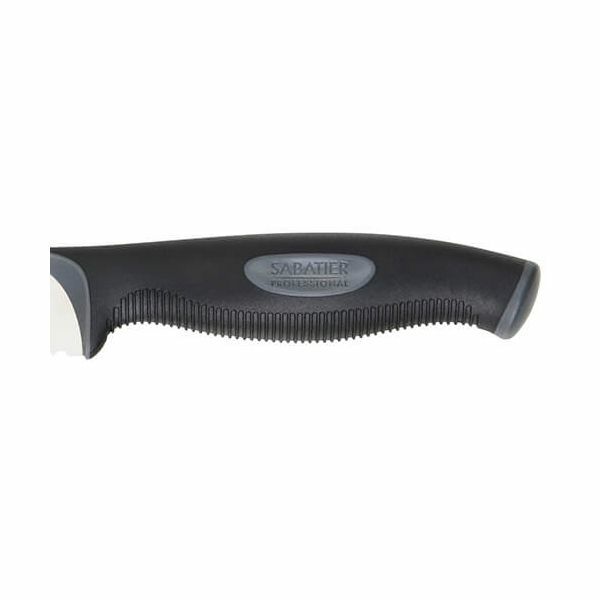 This is coupled with an ergonomically designed and lightweight soft grip handle. The L'Expertise range is the result of over 175 years of knife-making know-how. 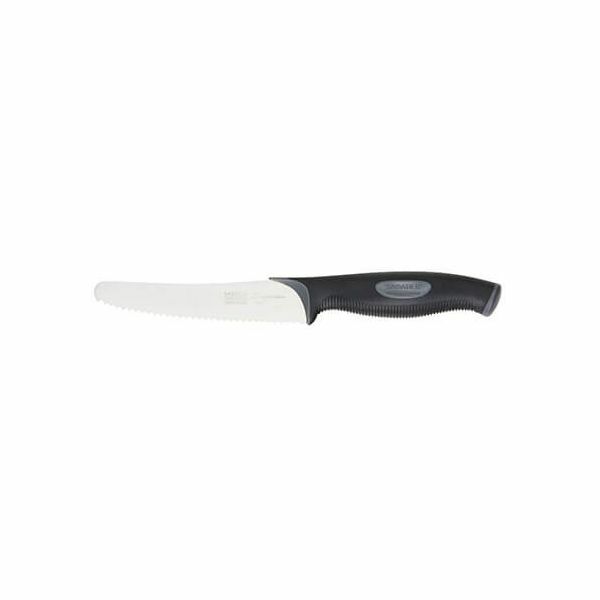 Dishwasher safe (we recommend handwashing to prolong the life of the knife).